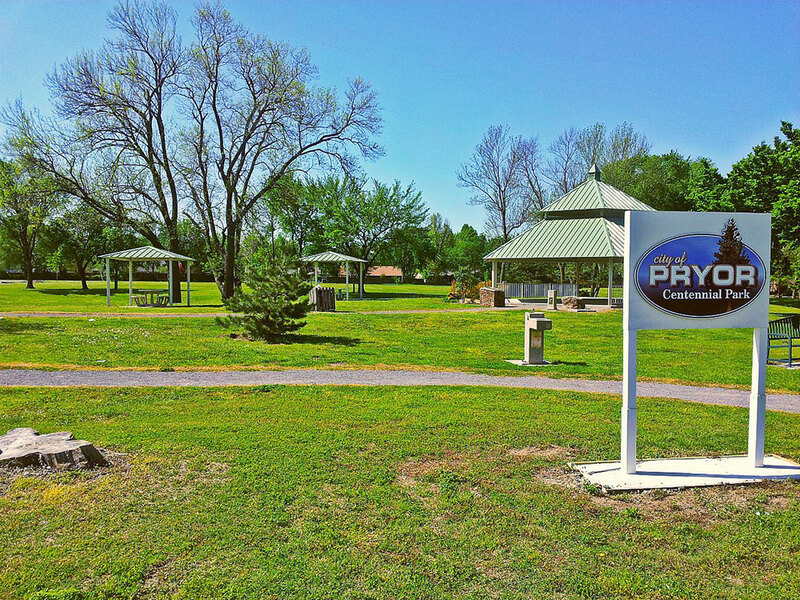 The City of Pryor currently manages several parks and recreational facilities, including Whitaker and Centennial Parks, the City’s two largest parks, and Grace Samuel Roosevelt and Booby Buck Parks. 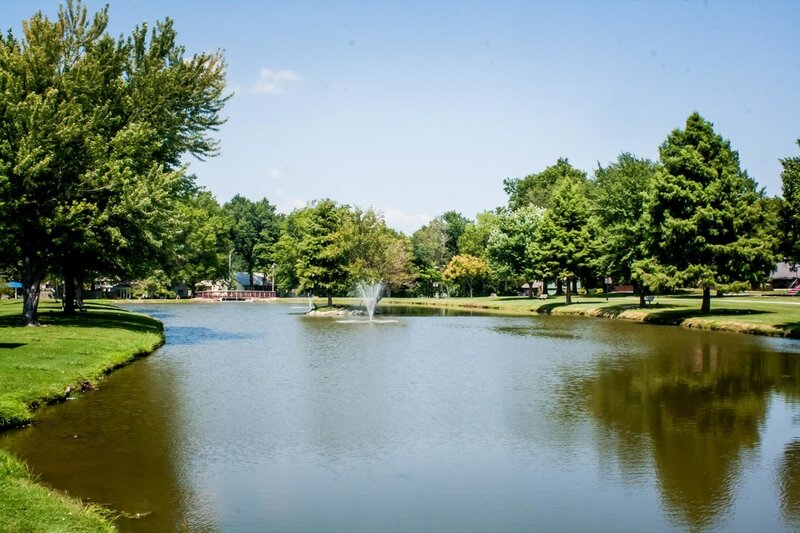 These parks provide a variety of recreational opportunities ranging from ball fields, basketball and tennis courts, playgrounds and unstructured play spaces, pool facilities, trails, and picnic areas. In addition, both Whitaker and Centennial Parks are known for their unique physical settings, rolling landscapes and water features. ; Twenty-four acre Whitaker Park is complete with a fishing pond, and a splash pad was completed early in 2016. Also, an outdoor amphitheater space are new features is currently being planned for Whitaker Park. In addition to these park facilities, the City maintains the Pryor Sports Complex along Southwest 1st Street at Strawhun Road, which accommodates the community’s baseball and softball leagues and is home to Pryor Tigers high school varsity baseball team, and the Pryor Creek Golf Club, an 18-hole, par 72 golf course located within Earl Ward Park to the southeast of Pryor Creek. The City also operates and manages the Pryor Creek Recreational Center, a 21,000 square-foot facility located north of Pryor Senior High School at Southeast 9th Street. The facility offers an indoor pool, a weight room, exercise classes and a number of other recreational programs and activities for Pryor Creek residents at a nominal fee. Other recreational lands and facilities near and adjacent to Pryor Creek include Earl Ward Park and the Low Water Dam Public Use Area along the Neosho River, Snowdale State Park on the west bank of Lake Hudson, Saline State Park to the east of Lake Hudson, and the Spavinaw State Park and Game Refuge Area near the town of Spavinaw, approximately 21 miles to the northeast of Pryor Creek. The lower shores of Grand Lake O’the Cherokees and Pensacola Dam are located 19 miles northeast of Pryor. Several cemeteries within and nearby Pryor Creek also contribute to the community’s open space network.